Amber Bakery takes your privacy seriously and takes every reasonable precaution to safeguard the personal information you supply to it. Amber Bakery recognises that your privacy and the protection of your personal information are important to you – this statement discloses how Amber Bakery helps to protect your personal information. In order to use parts of this Web site, you must first complete a registration form. During registration you are required to give contact information (such as name and email address). We use this information to contact you about the services on our site in which you have expressed interest. Amber Bakery will not use or share your personal information in a manner that differs from what is described within this Privacy Statement and within the registration opt-in statement without your prior consent. Your data together with that of other Amber Bakery users may be aggregated for the building of statistical and analytical tables. At no time will your data be individually identifiable in such tables. The data you provide to Amber Bakery will be held as you have provided it. We are entitled by law to charge a maximum fee of £10 to meet our costs in providing you with details of the information we hold about you. There is information on how you can un-subscribe at the bottom of every email that Amber Bakery send. We provide you the opportunity to “opt-out” of having your personally identifiable information used for certain purposes, when we ask for this information. If you no longer wish to receive our newsletter and promotional communications, you may opt-out of receiving them by following the instructions included in each newsletter or, by emailing us. The Internet is not a 100% secure medium for communication and, accordingly, Amber Bakery cannot guarantee the security of any information you send to us via the Internet. Amber Bakery is not responsible for any loss or damage you or others may suffer as a result of the loss of confidentiality of such information. Amber Bakery is committed to protecting the security of your personal information. We use a variety of security technologies and procedures to help protect your personal information from unauthorized access, use, or disclosure. For example, we store the personal information you provide on computer systems with limited access, which are located in controlled facilities. A cookie is a very small text file that a Web site saves to your computer’s hard disk to store information that you provide about yourself or to store your preferences. Amber Bakery will occasionally update this Privacy Statement. When we do, we will also revise the “last updated” date at the top and bottom of the Privacy Statement. Amber Bakery will obtain your opt-in consent for any updates to this Privacy Statement that materially expand the sharing or use of your personal information in ways not disclosed in this Privacy Statement at the time of collection. If you choose to use our referral service to tell a friend about our site, we will ask you for your friend’s name and email address. We will automatically send your friend a one-time email inviting him or her to visit the site. 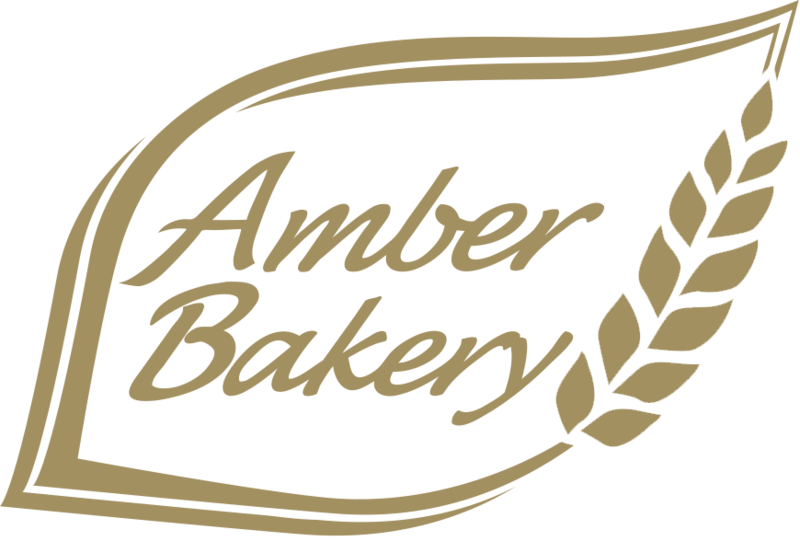 Amber Bakery stores this information for the sole purpose of sending this one-time email and tracking the success of our referral program. Your friend may contact us to request that we remove this information from our database. Amber Bakery is registered with the UK Data Protection Registrar and endeavours to follow all the guidelines and rules set out in the Data Protection Act 1998. We respect your personal privacy and will not use your personal information in any way that we would not accept ourselves. We have set out the following information about how we manage the personal information that we do collect. when required to do so by law in response to a valid legal request by a law enforcement officer or government agency when you have explicitly or implicitly given your consent Access to personal data.